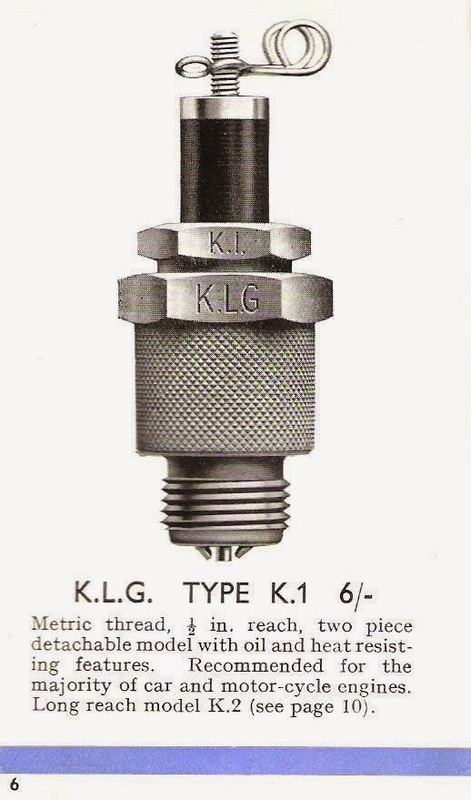 -Rich- I was interested to see the pages that you reproduced back in September relating to KLG plugs for 1938. 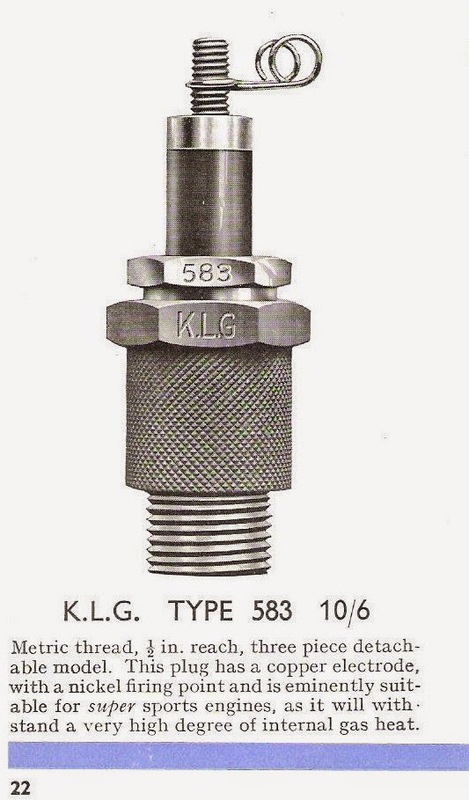 I have a copy of the 1933 booklet and their recommendations for Norton appear to have changed by 1938. 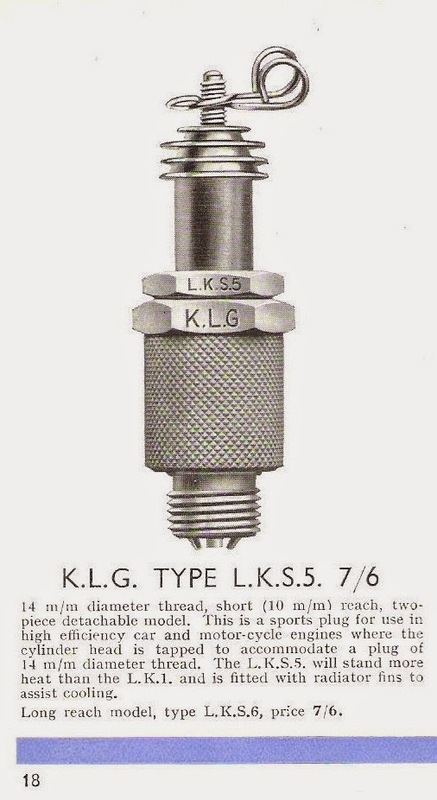 This booklet is useful as there are descriptions of the plug characteristics. 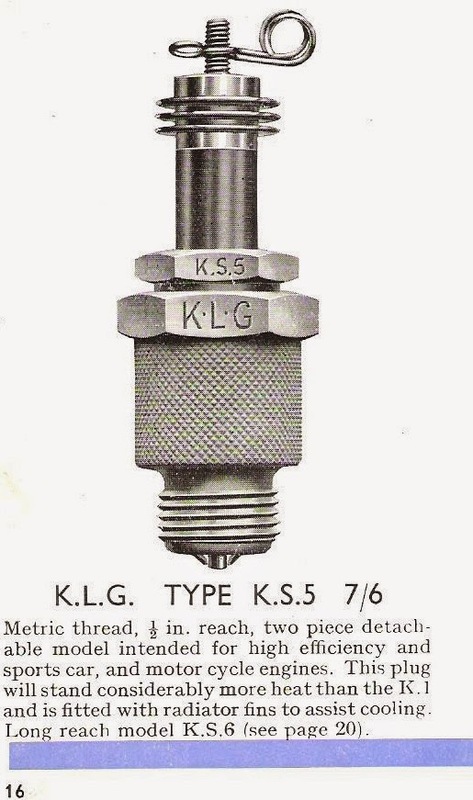 For some reason the side-valves used the ‘standard’ K1 in 1933 but by 1938 were to use the ‘high efficiency’ KS5, despite the machines themselves being perhaps less sporty by that time ... or were they perhaps just running hotter ?